Develop confidence, strength and coordination. Gymnastics for Children DVD. A great resource for young Gymnasts, Parents & Coaches. Gymnastics is a great sport for young children and can provide them with a variety of benefits. 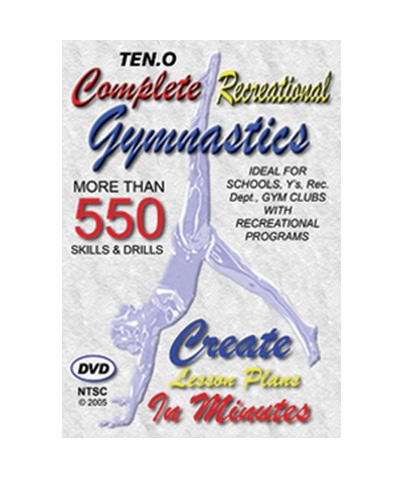 In this comprehensive DVD, coach Amy Eggleston teaches essential techniques for pre-school through level 2 gymnasts.